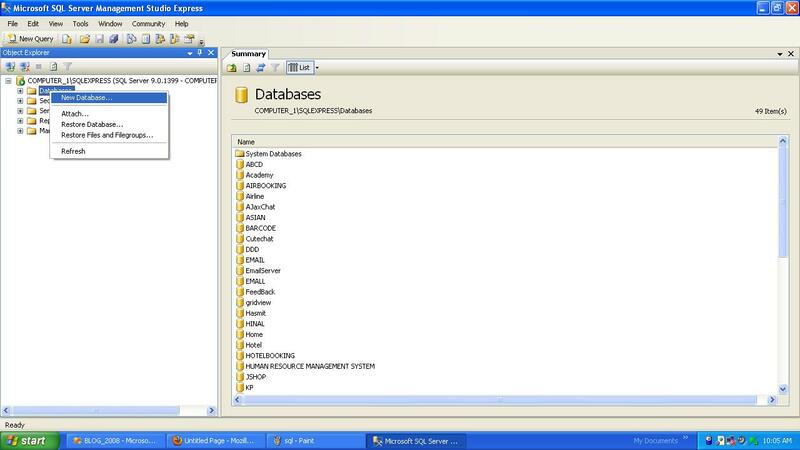 In this ASP.Net tutorials we are going to learn How Make connection between ASP.Net and SQL-Server using SQLCommand. 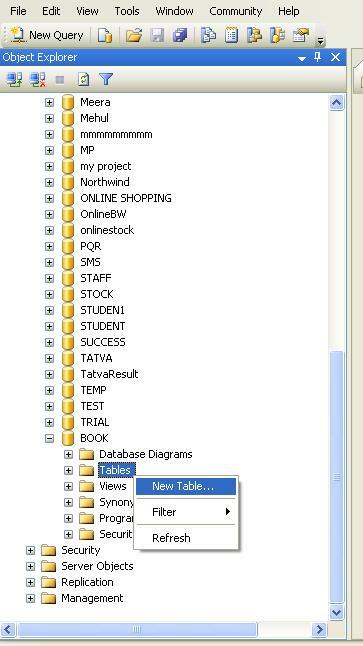 There are many method to make connection between ASP.Net and SQL-Server. 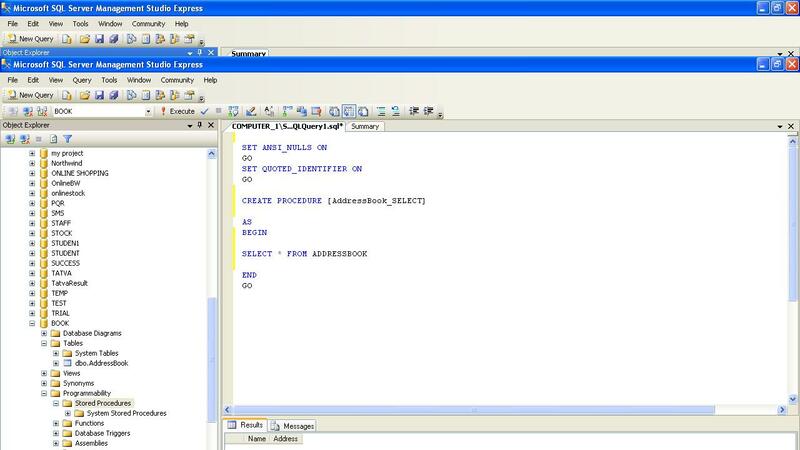 1.Connection using TableAdapter and StoredProcedure thought Wizards. 2. 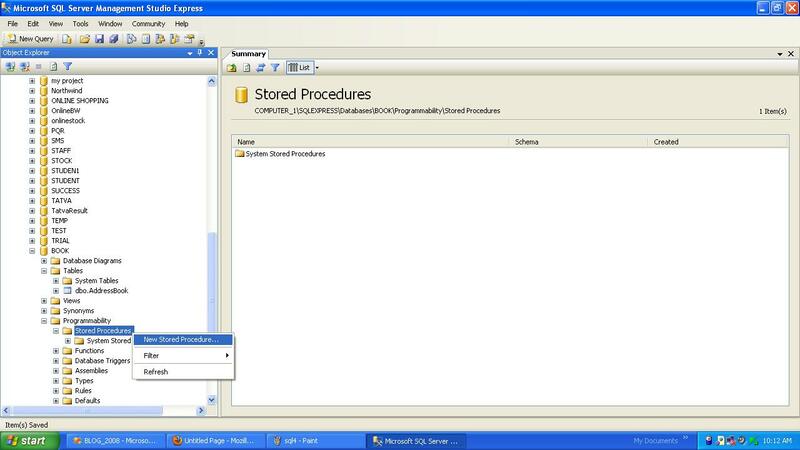 Connection using SQLCommand and SQLDataAdapter using StoredProcedure . 3. 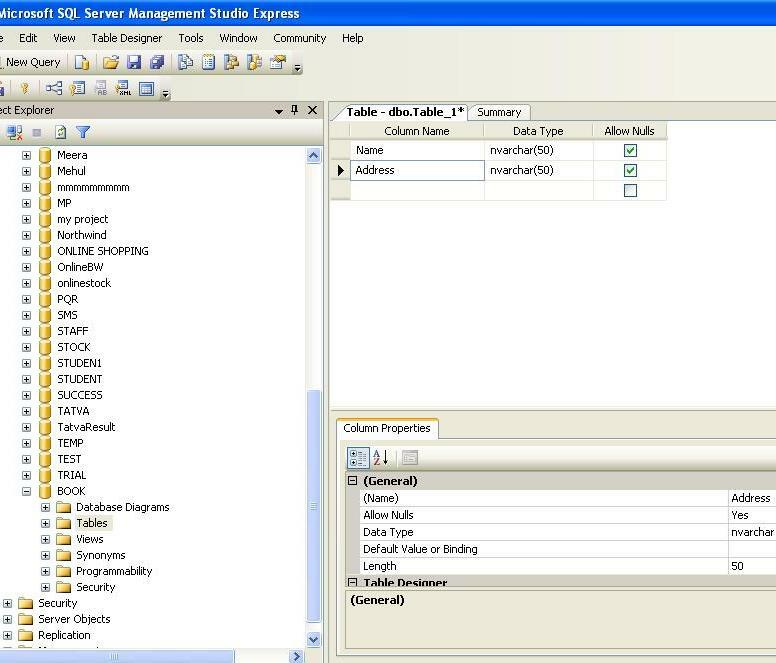 Connection using SQLDataAdapter and SQLConnection writing query in webpage. 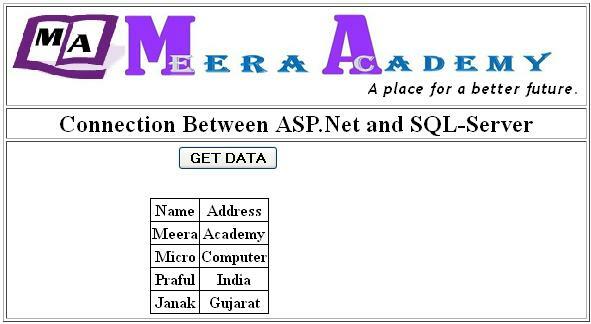 Here, We will learn to make connection between ASP.Net and SQL-Server using SQLDataAdapter, SQLConnection and SQLComand using SQL StoredProcedure. 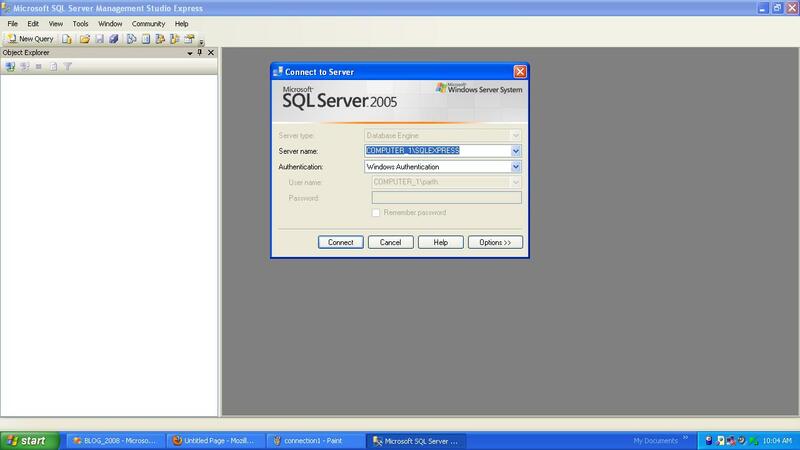 STEP 2 – Now Open the SQL-Server and Create a New DataBase. STEP 3 -After doing this things write below code for connectivity. – I hope you will enjoy this ASP.Net tutorial for Connectivity. ← ASP.Net – SQL Server Database Connection using SqlDataAdapter method.